Our immigration practice includes but is not limited to family immigration matters, green cards, H1-B visas, citizenship, employment visas and complex deportation cases. We are the only firm that focuses on the consequences that criminal cases can impose on your immigration status. Because we care about the attorney-client relationship, you will have access to a lawyer in English or Spanish, without the need of translators. What can I expect from working with Michael Brooks-Jimenez, PC? Whether you have personal immigration needs or business immigration needs, we are here to help. 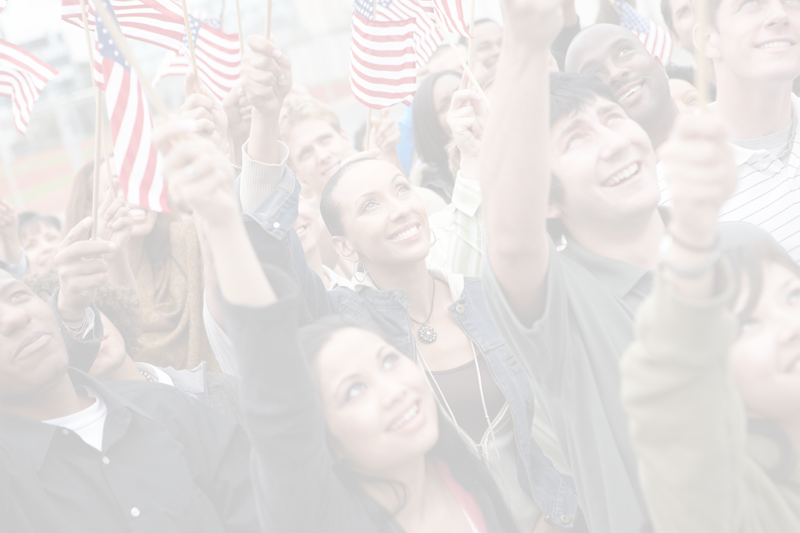 Immigrating to the U.S. can be a complicated process, but we can help make it simpler. If you are under special circumstances, our firm is uniquely qualified to manage criminal defense and immigration cases together. We can process visas, residency application and citizenship applications. This includes: green cards, VAWA applications, H1Bs, H2Bs, EB1/2s and more. 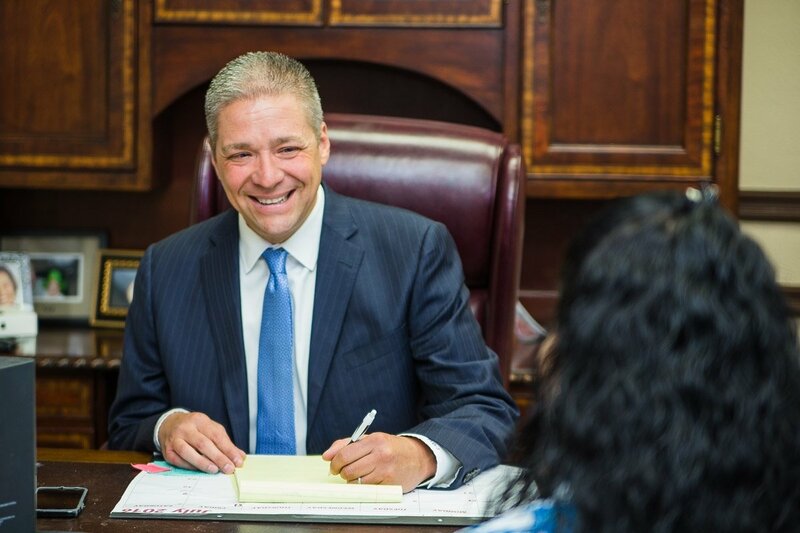 Schedule a consultation with one of our attorneys to talk about your case. Our attorneys are ready to take on your case. We have extensive experiencing in working with immigration cases for individuals, families and businesses. Additionally, our attorneys have worked immigration cases together with criminal cases.